We are proud that our attendance rate is higher than the national and county average. 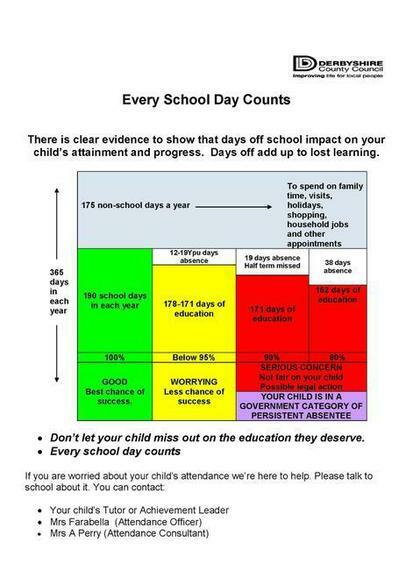 We are required by law to keep a record of reasons for children's absence from school. If absence becomes a concern, the Education Welfare Service may get involved to resolve any problems.